Diono is all about noticing the small things that make a big difference. As a company founded and focused on innovation in the child transportation industry, Diono car seats and accessories boast brilliant features that make kids’ lives safer and put parents’ minds at ease. It all started in 1999 with the Mighty-Tite® — and ingenious product that easily allowed parents to tighten the slack in seat belts, assuring a secure ride every time. Not to mention, the Mighty-Tite® win the Most Innovative Product award from Mother & Baby in 2002. 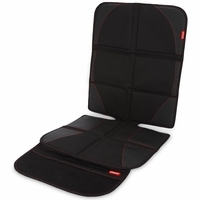 Next came the Super Mat®, designed to protect vehicle upholstery from the indentations and wear caused by car seats. 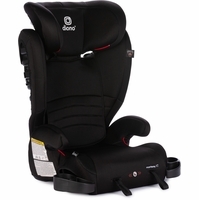 Soon after, Diono introduced its first car seat, the Radian. This was the first steel-reinforced folding car seat. It transformed the industry, making travel and storage more convenient than ever. 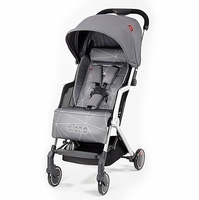 As a fully-convertible car seat, the Diono Radian might be the only one you’ll ever need. 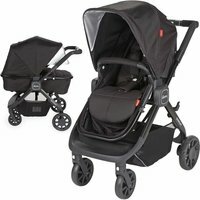 It transitions from rear-facing for infants to forward-facing, and is also a booster seat for kids over 50 pounds. And all this with the most advanced safety features on the market: a full steel frame and aluminum reinforced sides, side-impact protection, and energy-absorbing 5-point harness. In addition, the Radian is FAA approved for use on an airplane, it can fit three across in a midsize vehicle, and it folds flat, making it the perfect option for multiple children and long road or plane trips. 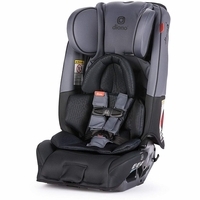 And Diono car seats have kept raising the bar. 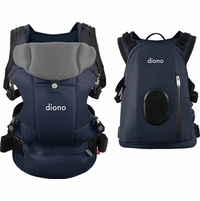 The Diono Radian RXT and the Diono Radian R120 provide full steel frames and an easy fold up design for convenience. As part of their commitment to innovation and the highest safety standards, all of Diono’s car seats are NCAP crash tested, meeting the toughest industry benchmark for child seat performance in accident situations. 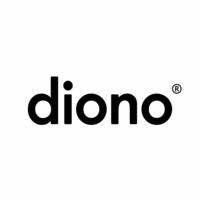 Diono is a company that’s been quietly doing the right thing for more than a decade. With styles ranging from subdued to daring, they’re sure to have a seat that’s right for you.